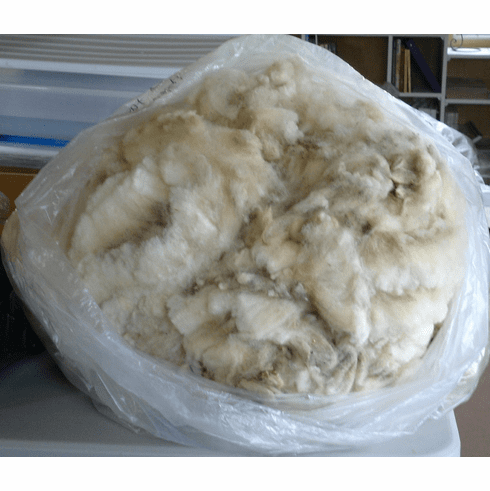 Perfect for someone who wants to be able to go through the whole process of cleaning, carding, and spinning a raw, unprocessed fleece. PLEASE NOTE: Fleeces are from uncovered sheep so they do contain dirt and some vegetable matter. A fleece sample is available upon request. 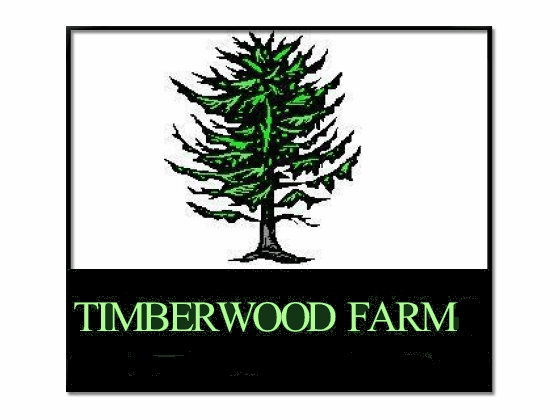 Copyright � 2007 Timberwood Farm All Rights Reserved.